Need Nissan auto parts in Orem? 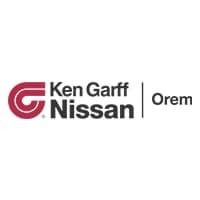 Stop by the Ken Garff Nissan of Orem auto parts department. We can fill any Nissan auto parts order quickly, especially if you use our online parts store. Don’t use just any car part, trust original Nissan parts to keep your vehicle running at peak performance. Ken Garff Nissan of Orem also carries a large selection of automotive accessories. Genuine Nissan accessories help you personalize your vehicle! Visit our Orem Nissan dealership today and get the part you need. Remember to browse our new Nissan inventory while you’re here.